Rich and soft foam with Northern Yarrow extract deeply and gently purifies the skin. Removes make-up. 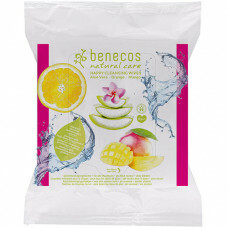 Regulates oily zones while soothing dry areas. Skin feels refreshed and soft. Suitable for use around the eyes. How To Use: Apply AM and PM, gently massaging into skin. Rinse off with warm water. 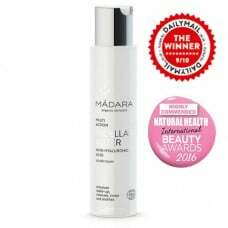 Follow with MÁDARA toner and moisturiser.